Black cotton/spandex with white contrast stitching, woven peak edge with "Judo" repeat. 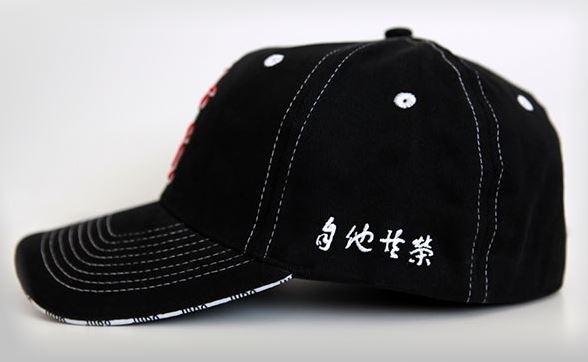 Whether you hanging out next to the tatami or during gruelling workouts, this judo cap will make heads turn. It’s stretchable brushed Cotton/Spandex fabric blend conforms to any shape adding that extra touch of comfort. 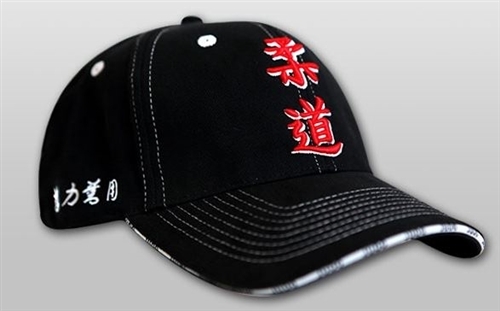 From the dojo to the sports field, this premium fitted cap has that "Judo" edge everyone wants today. Jigoro Kano’s judo principles (Seiryoku Zenyo-Jita Kyoei) elegantly embroidered in Japanese Kanji on the left and right side. 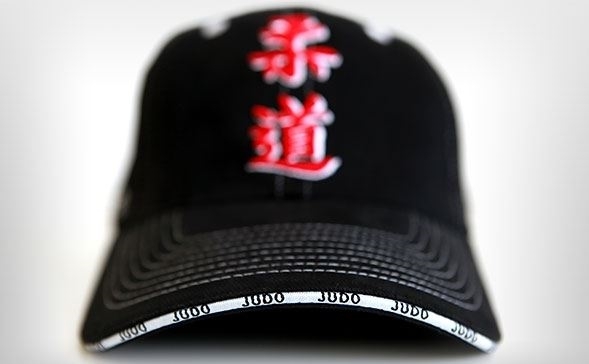 The 3D Japanese Kanji for "Judo" rounds off the cap with a woven peak edge with "Judo" repeat. 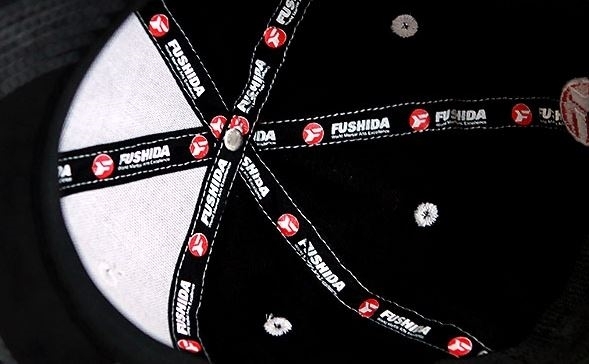 Choosing the right size fitted cap is an important yet simple process. Fitted caps require that you know your head size. You do not have to measure your head if you are buying an adjustable cap. To figure out your cap size, measure your head with a tape measure where you will usually wear your cap. Usually it is worn about half-inch above the eyebrows and/or just above the ears. If you don't have a tape measure, you could use a string and measure it against a ruler. If you have an old cap that fits comfortably, measure the inside circumference of the head opening of the cap. Use the chart below to determine your cap size. If you are between sizes, we would recommend to select the size below.